Oops, I'm a little late getting this up here! 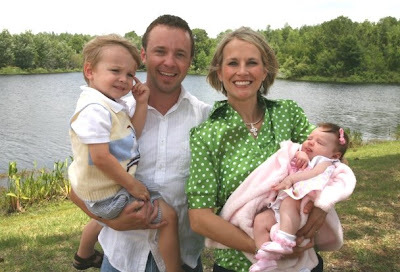 Back on Mother's day our church did baby dedications and I did family pictures afterwards. Definately a great present for the mom's:-) Below are a couple of the families. 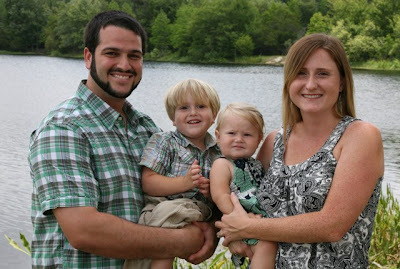 The first Tim and Stephanie Payne and their son Jayden and new baby Riley. Also Rachel Baer and her family.